Are you cramped with your 128GB cards when shooting RAW photos with your Fuji film GFX 50s? No worries: one day you may have a 128 TB card – yes, terraoctet. In any case, this is the proposal of the 7th specification of the SD standard that calls SD Express and has just been unveiled at the Mobile World Congress in Shanghai. A standard that relies on PCI Express and NVMe as modern SSDs. Up to 128 TB and 985 MB / s: next-generation SD cards blow up the meters. What to welcome as it is right 8K. And who says NVMe says acceleration of flows. 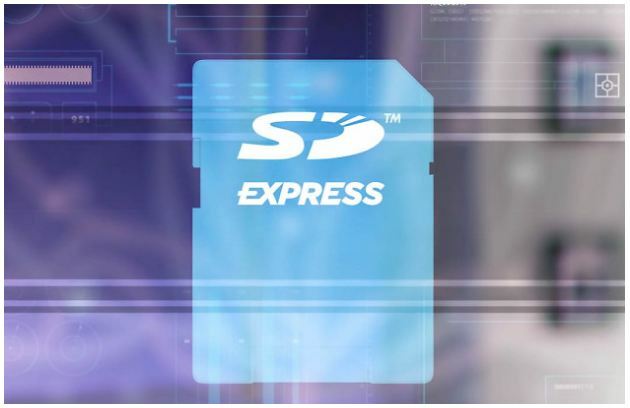 Biggest acceleration: The SD Express standard will go up to 985 MB / s, like the fastest SSDs. What to quickly swallow the files. Files that we will be able to store mass since the standard pushes the limits of capacity: up to 128 TB! Finally, this is for the theoretical limit, it is not tomorrow that we will see such cards arrive. These performances and monster capabilities made possible by the arrival of PCIe and NVMe interfaces will allow these cards to be at the level of the 8K, super-slow videos, etc. 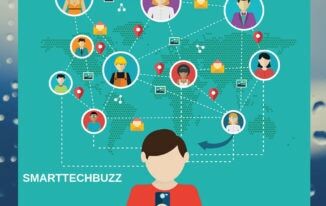 But they also benefit from certification opportunities for automotive worlds, IoT, etc. If you’ve remembered everything, you know that the marketing name of these new cards will be SD Express. But you also noted that this is the seventh generation of SD, so they are also called SD 7.0. 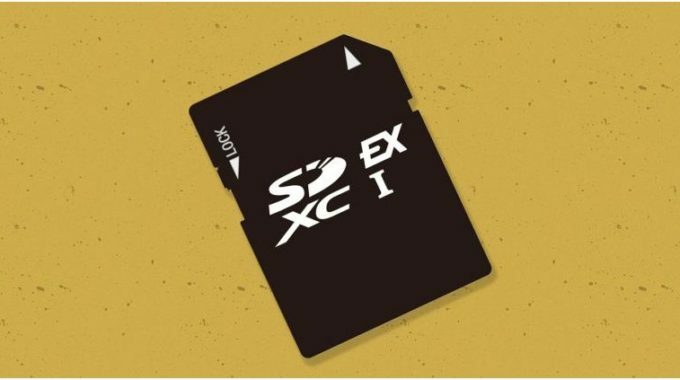 Better: remember “SDHC”, “SDXC” mentions of our current cards? Well here’s the (re) rebelote since the SD Express / 7.0 cards will receive the “SDUC” for “SD Ultra Capacity”. Good news in this shambles, UHS-I, UHS-II, etc. disappear. No announcement about their availability, but their launch will make sense only when the devices will be equipped with suitable memory controllers. One thing is certain: with such speeds, it is not the memory card that will clamp down the bursts of our future cameras.